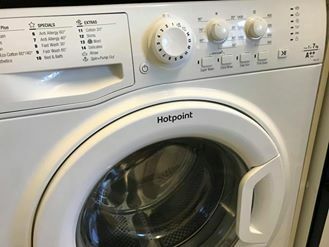 Our appliance repair services cover all of the Chippenham area. We have extensive geographical knowledge of Chippenham and Corsham and serve these areas on a daily basis. This means we can usually get to you on the same day you call. 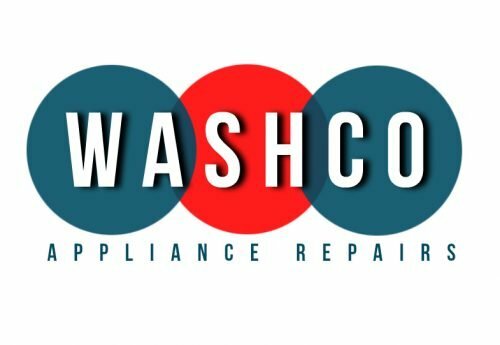 If you need a dishwasher, tumble dryer or washing machine repair in Chippenham or any of the surrounding areas just give us a call. 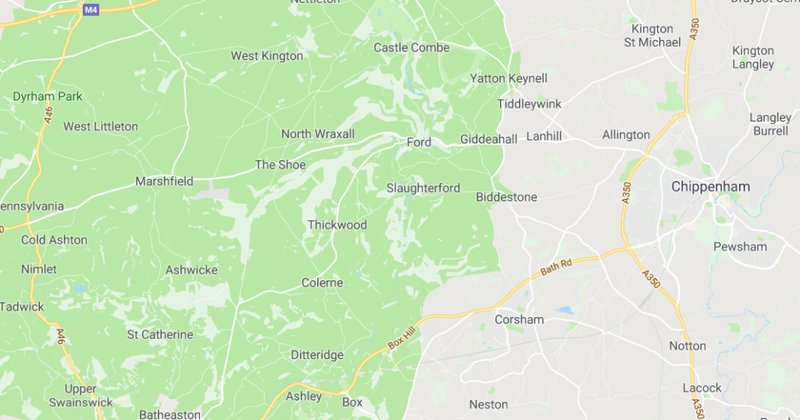 We have extensive knowledge of the Chippenham and Corsham areas and cover these areas on a daily basis, which means we can usually get to you on the same day you call. 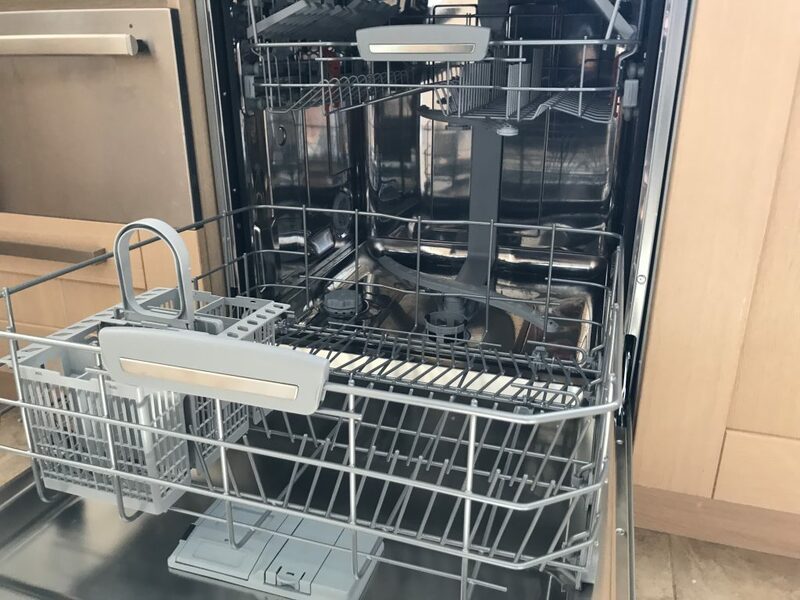 We carry out dishwasher, tumble dryer and washing machine repairs in Chippenham and the surrounding areas.